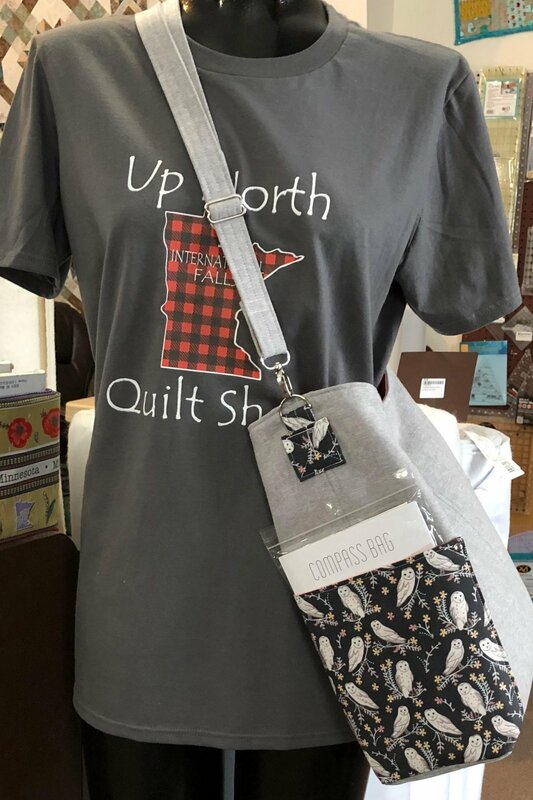 This casual cross body bag has two types of easy access exterior pockets, plenty of roomy space inside, fun hardware, and two sizes to sew! Pattern required along with supplies. Bring sewing machine and desired sewing notions. Please have your fabric pattern pieces cut out and prepped with fusible fleece and interfacing per the pattern instructions.